Dr. Yamini is your reliable gastroenterologist. He will provide you with all the essential treatments for your GI conditions and help you maintain a healthy digestive tract. When you experience a healthy digestive tract, it will have a positive impact on other organs in your body such as your heart and lungs. Maintaining a healthy gut is one way you can promote your overall health. Probiotics are essential for having a healthy gut. Probiotics are found naturally in some foods that you eat. Common foods and drinks with probiotics include yogurt, cottage cheese, fermented tea, cheese, and sauerkraut. You and your gut are unique. 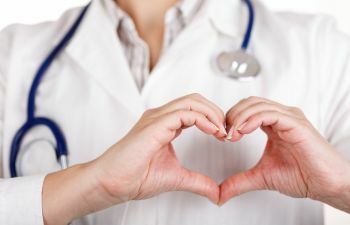 For this reason, Dr. Yamini offers specialty programs tailored to your individual needs and situation. 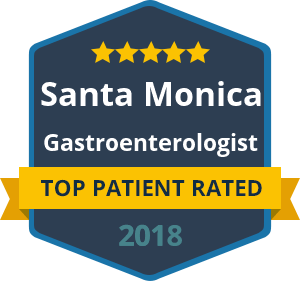 He will perform a wide variety of diagnostic and therapeutic procedures for your medical disorders of your digestive disease system and gastroenterology systems. He will determine if probiotic supplements will be useful for your particular situation. Take positive steps towards your better health by calling Dr. Yamini today.